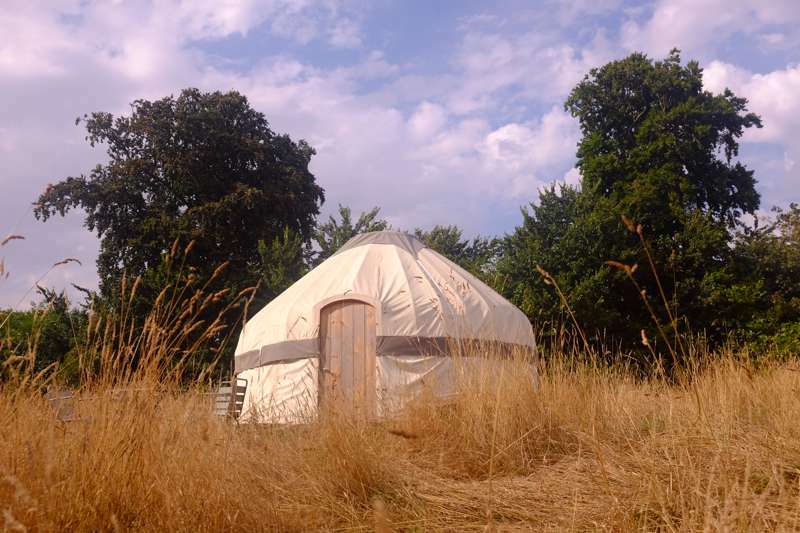 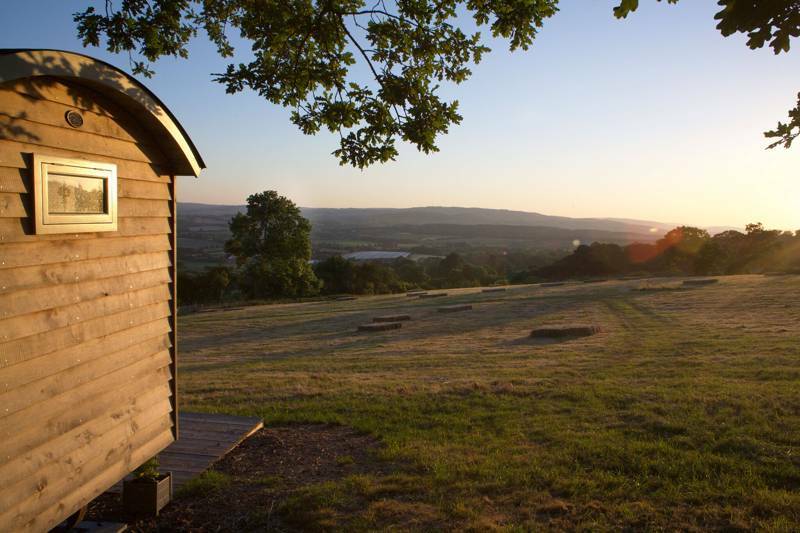 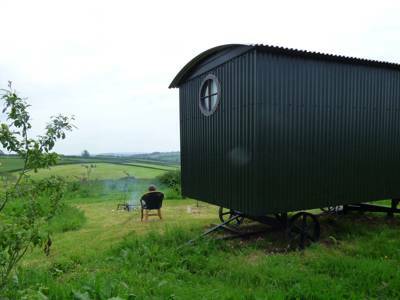 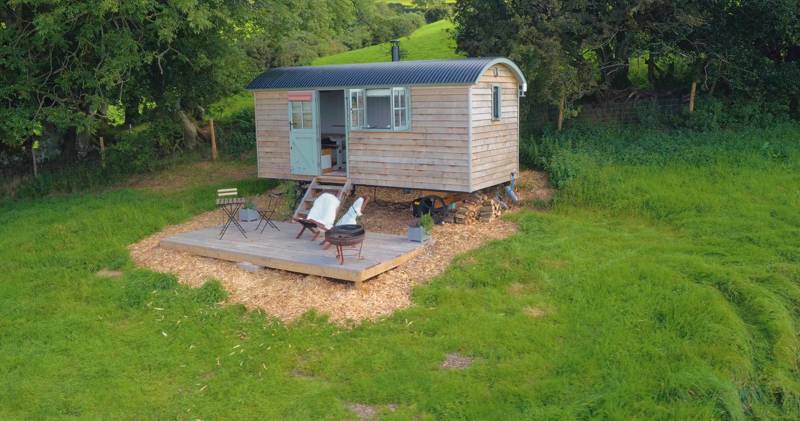 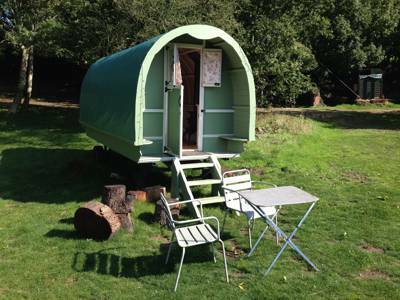 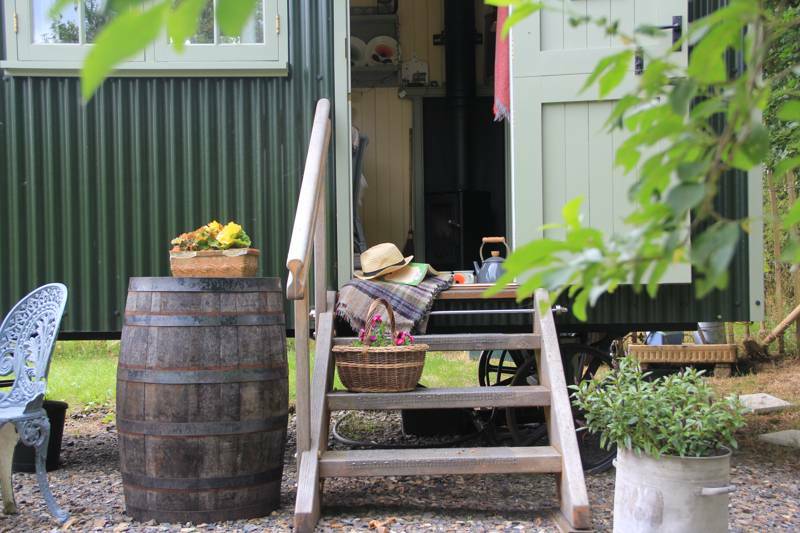 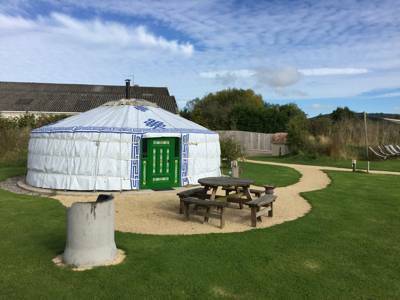 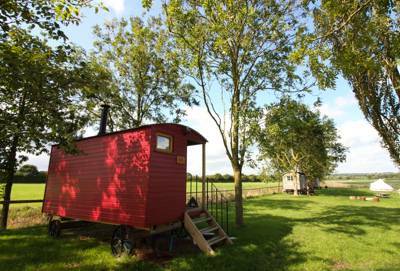 Whether it's a dome in Dorset, wigwams in Wiltshire or shepherd's huts in Somerset, there are plenty of fantastic glamping sites in the West Country. 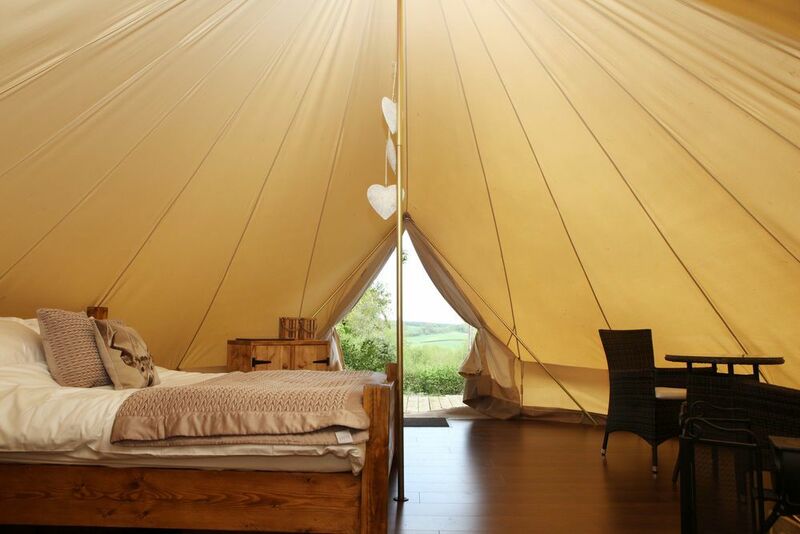 We've scoured the land for the very best and below is a selection of our favourite glamping sites in the region. 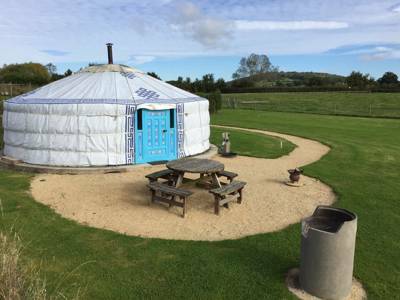 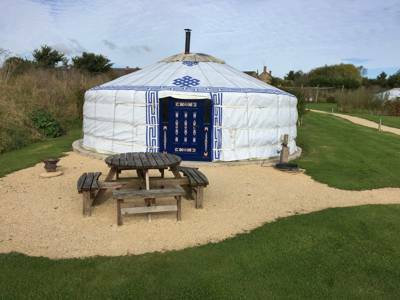 Tipis, safari tents, bell tents, yurts, gypsy wagons and more are all covered, giving you more options than ever before when you holiday in the UK. 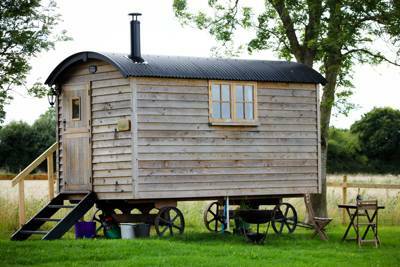 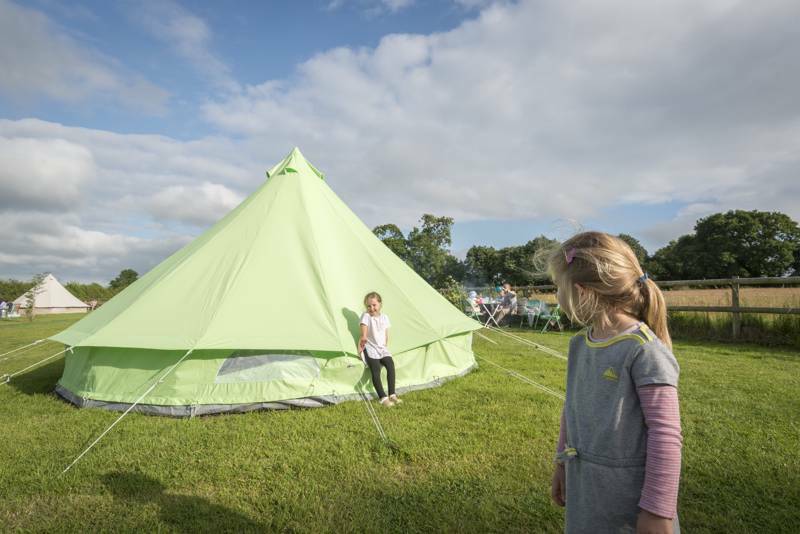 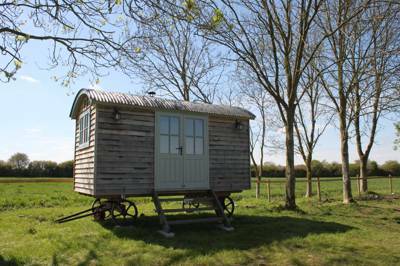 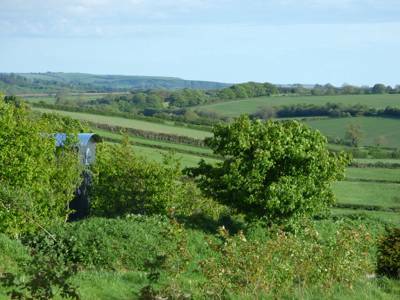 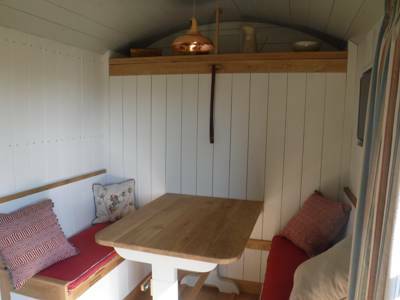 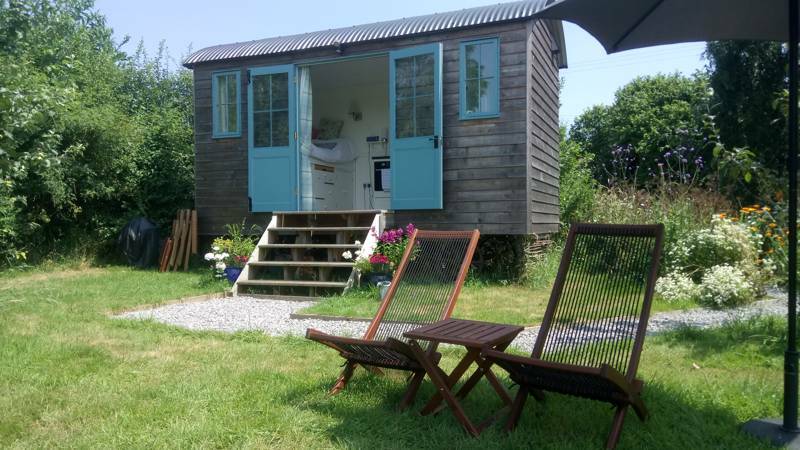 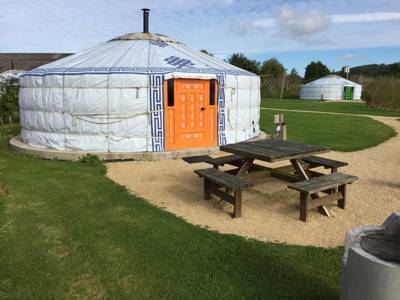 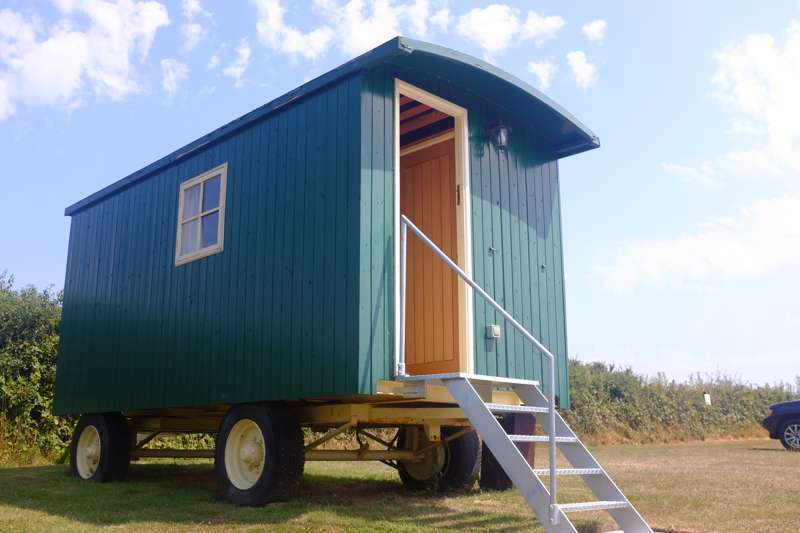 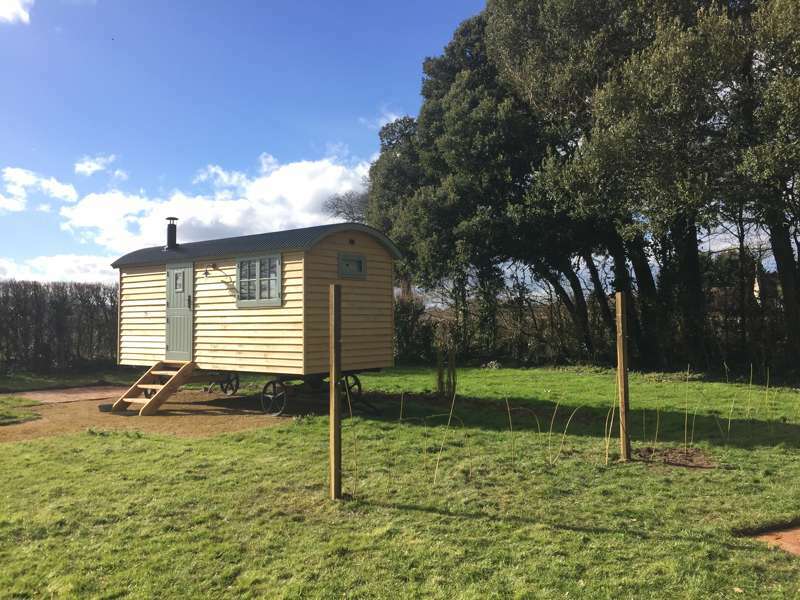 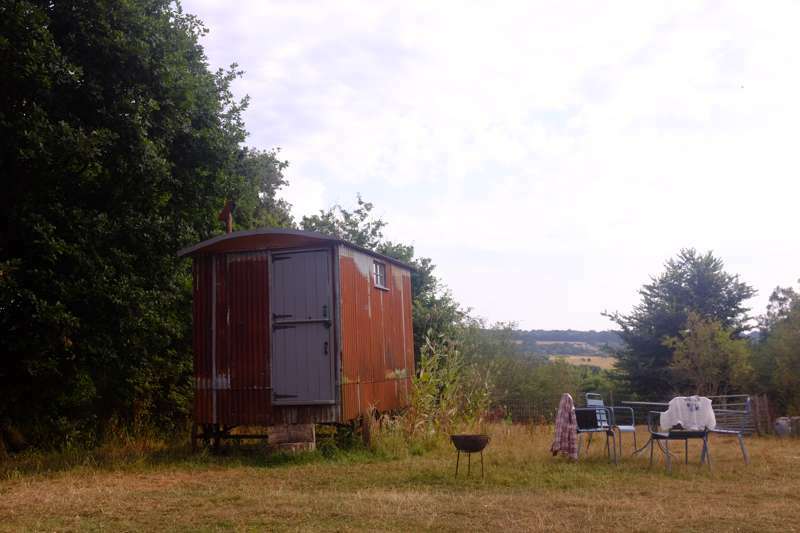 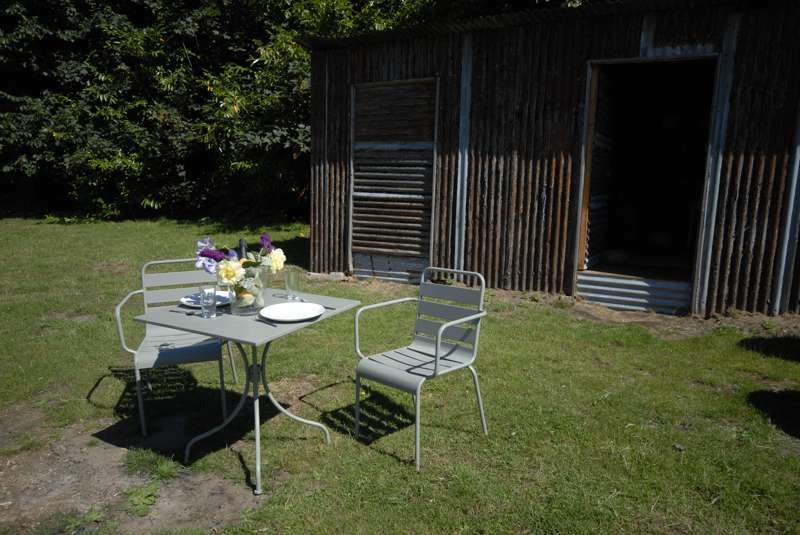 Glamping sites in the West Country, West Country glampsites at Glamping in the West Country, Glamping in the West Country: Read reviews, search availability and book your next glamping holiday in the West Country for the best price.